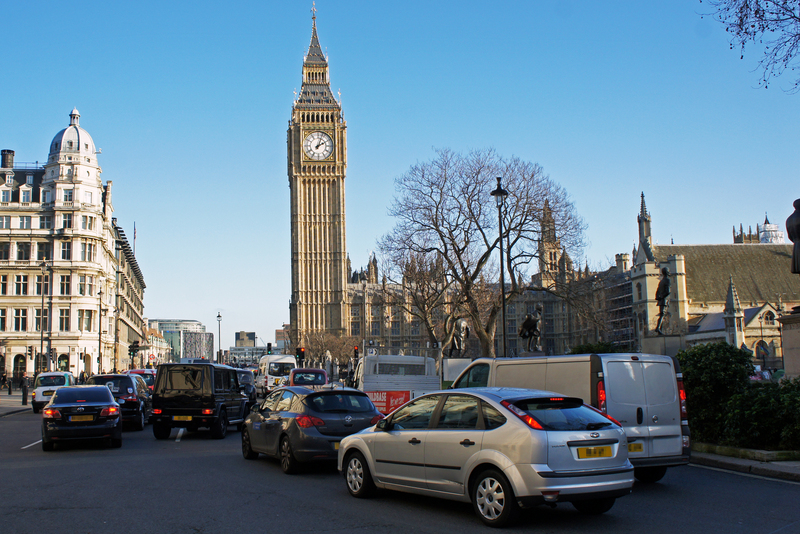 The FTA has said a peak-hour lorry ban, called for by mayoral candidate Caroline Pidgeon, would “put hundreds more vans on the city’s roads at the busiest time of day”. Pidgeon, the Lib-Dem candidate, has called for HGVs and construction vehicles to be banned from the city centre from 7-10am and also 4-7pm. This would be enforced by Congestion Charge cameras. “Banning lorries at peak times makes no sense,” Christopher Snelling, FTA’s head of national and regional policy. 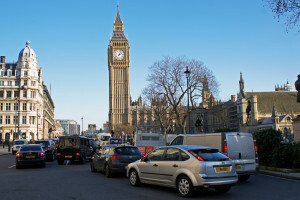 “Deliveries still need to be made so a medium-sized HGV would be replaced by ten vans, with increased emissions, congestion, cost and potential injuries to vulnerable road users. “Rather than ban lorries from our city centres, we need to focus on all aspects of road use to improve safety and pollution for everyone.